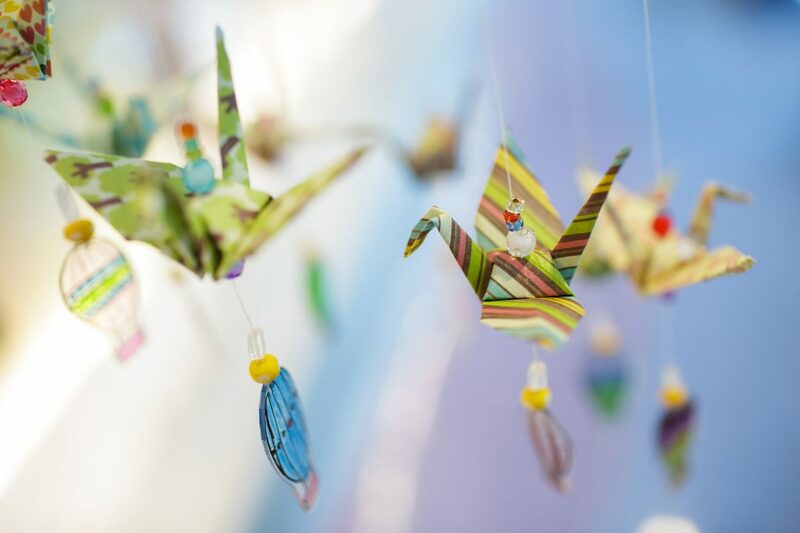 From September 6 – October 2, the New Children’s Museum of San Diego will display our 2,000 (more exactly 2,200) cranes for childhood cancer awareness. September is childhood cancer awareness month and 2,000 is the number of children die from cancer a year in this country. On Saturdays of September, museum will host 4 sections of origami workshops. We will sell some crane earrings and strings at the museum’s gift shop. The New Children’s Museum of San Diego is a dynamic new model of a children’s museum that provides inventive and engaging art experiences that are meaningful to children and families. We will not stop until one day the wish is granted: cure childhood cancer.